If you have questions, please contact us at 914-242-8352. 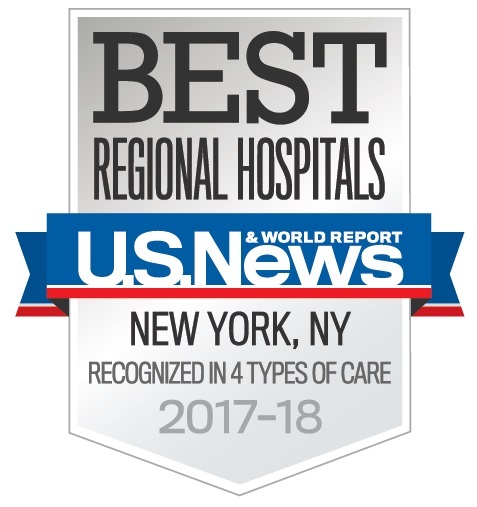 Northern Westchester Hospital, offers state-of-the-art technology and award winning patient care. 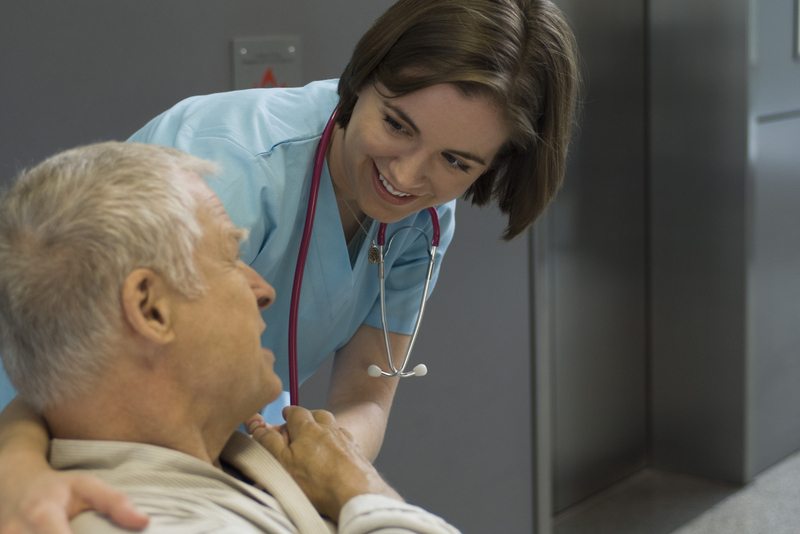 Our hospital and health care professionals go through extensive education and training to ensure that patients and family members are well-taken care of and comfortable. Our specialties include Bariatric Surgery, Cancer Treatment, Cardiovascular Disease, Gamma Knife and Robotic Surgery just to name a few. Our awards and accreditations speak to how well trained our staff is and how important we believe that our services and care should be.